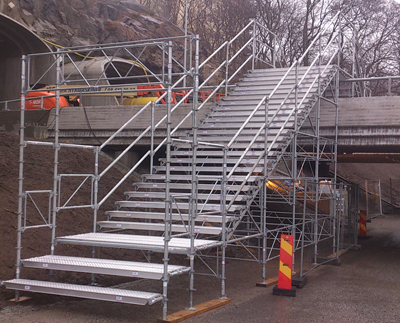 It is not always feasible for companies to invest in extra scaffolding material, even if the need arises. then you can use our support hire. We have the policy to only hire to our customers and therefore we do not compete of any final customers by renting directly to them.